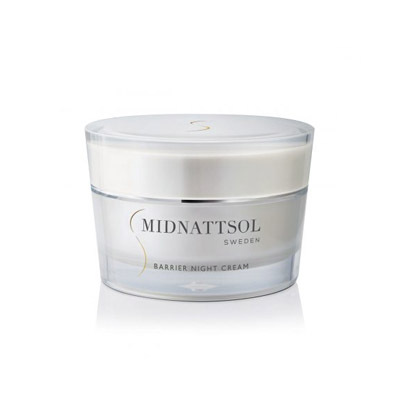 For improved elasticity and skin barrier repair. 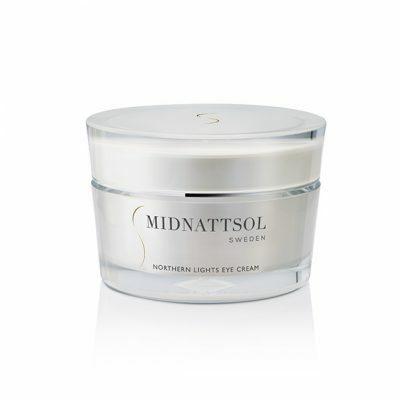 The essential free fatty acids omega-3 and omega-6 in MIDNATTSOL lingonberry seed oil are important building blocks in the skin’s protective outer barrier. 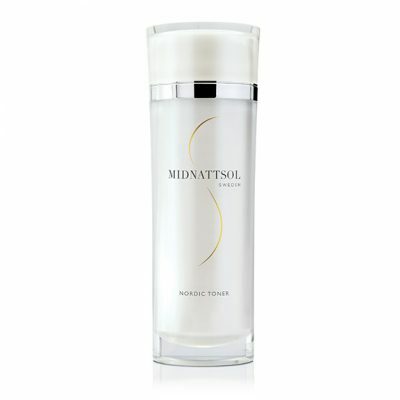 Marine collagen has been added as it stimulates production of elastin making the skin more elastic. Aloe vera helps the skin to suppress inflammation. 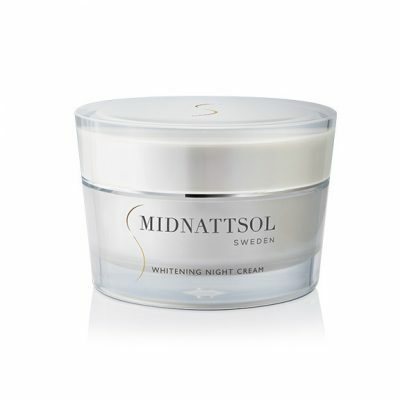 MIDNATTSOL® Barrier Night Cream has been created with a unique silky texture that makes it very comfortable to apply and carry, but also plays an important role in helping to reduce fine lines. Use daily or when needed.